Arc System Works is a video game developer and publisher based in Yokohama, Japan. 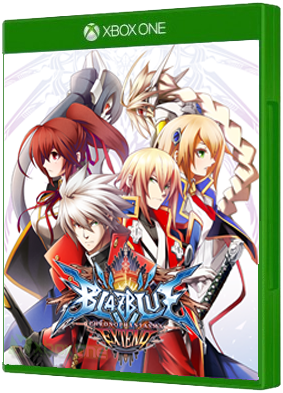 BlazBlue: Chrono Phantasma EXTEND will introduce two new characters, Celica and Lambda, bringing the roster list to 28 playable characters. 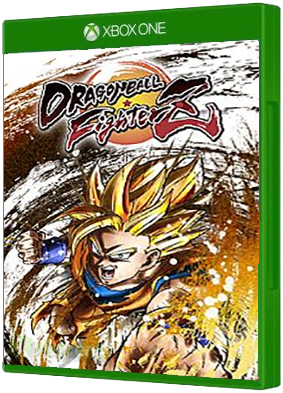 Perform flashy fighting moves with the Drive Button system and players can now determine when to attack/block ..
Dragon Ball FighterZ has been announced for Xbox One, PlayStation 4, and PC (via STEAM). Dragon Ball FighterZ will arrive in early 2018! RAGON BALL FighterZ is born from what makes the DRAGON BALL series so loved and famous: endless spectacular fi..